Home prices across the US including distressed sales were up 6.9% year-over-year in April according to the latest CoreLogic Home Price Index. The figures also show a 1.6% rise month-over-month as mortgage rates slipped back to their lowest level since November 2016, boosting sentiment of home buyers. “In some metro areas, there has been a bidding frenzy as multiple contracts are placed on a single home. This has led home-price growth to outpace rent gains,” CoreLogic chief economist Dr Frank Nothaft commented. 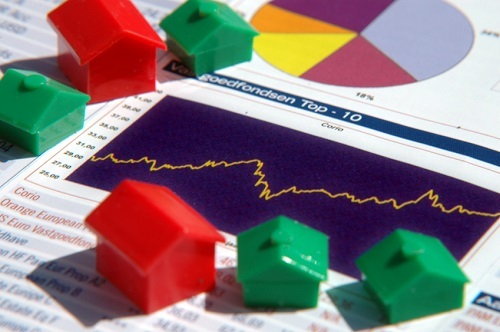 The outlook for the housing market remains positive but at a slower pace than that seen in April. CoreLogic’s HPI Forecast for the year to April 2018 shows a 5.1% rise in prices and the gain from April to May of this year is forecast to be 0.7%.